The rabbinate incorporates two very important interests of mine. The first is sharing the richness of our Jewish heritage and working to strengthen the Jewish community. 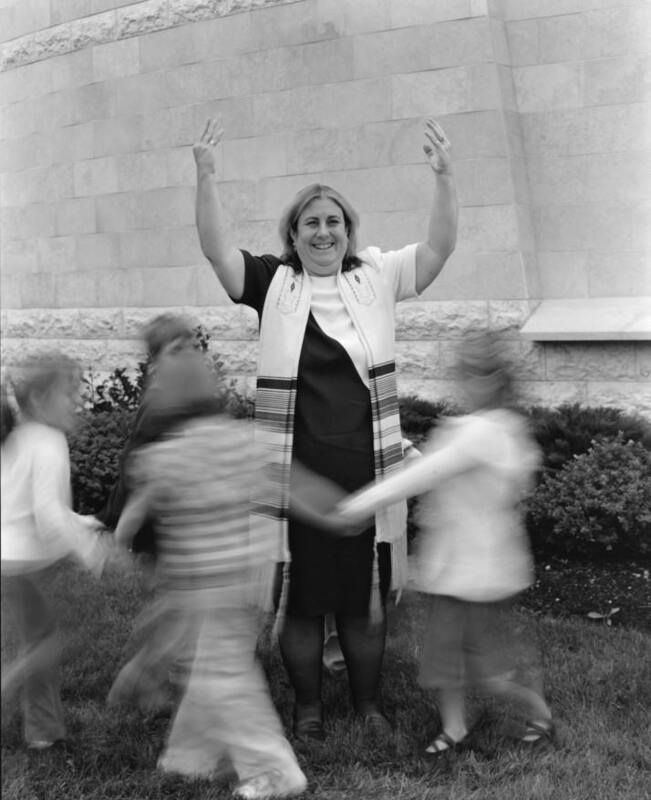 I believe a synagogue should be like a family; it is where we come together to celebrate life’s joys, mark the passing of each year, and make its sorrows less bitter due to the support of others in the congregational family. A second focus of my rabbinate has been education. I believe Jewish education is vital to ensure Jewish continuity. But Jewish education must be a positive experience for both adults and children. I have worked with all ages to create strong educational programs.